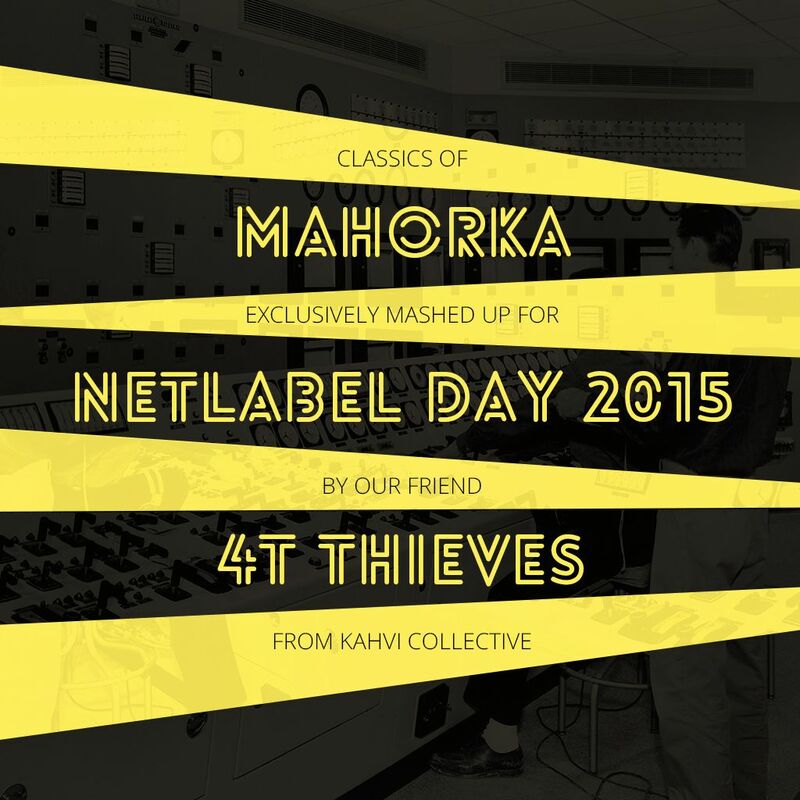 In anticipation of and as a warm-up for the Netlabel Day 2015 we present to you a fantastic mashup of Mahorka classics, done by our friend 4T Thieves from Kahvi Collective. Bear in mind that this is not your usual mix of tracks following each other. You do have the seamless transitions, but one track playing at a time is a very rare occassion and, instead, two or three tracks are playing simultaneously throughout most of the set, with some of them tracks fading out just to pop up again (and even again) later on. 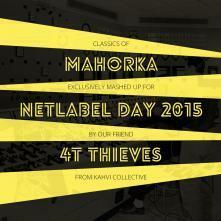 And there you have a completely new way of listening to the tracks, a composition of compositions, a perfect trip through Mahorka that 4T Thieves recorded as part of the Netlabel Day celebrations!